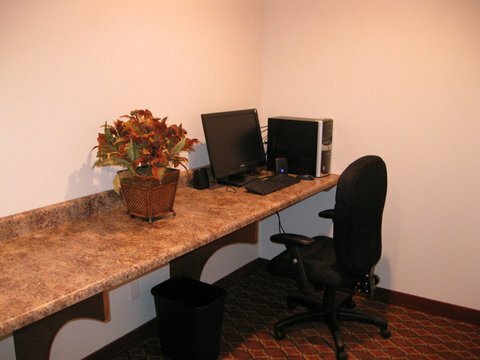 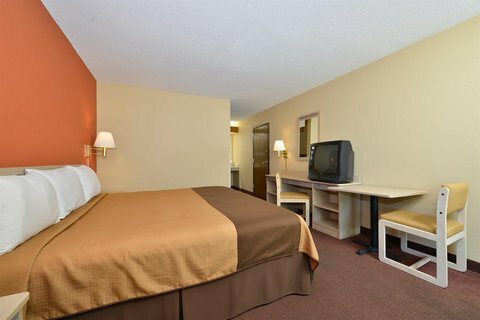 Americas Best Value Inn - Collinsville / St. Louis от 0 руб. 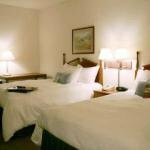 Best Western Plus Mascoutah/SAFB от 0 руб. 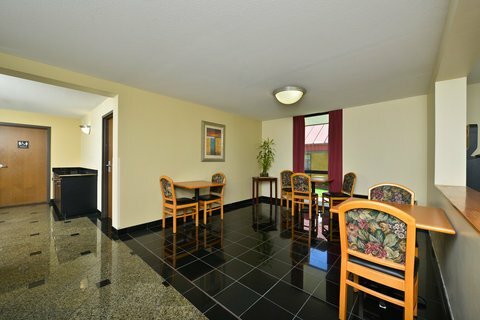 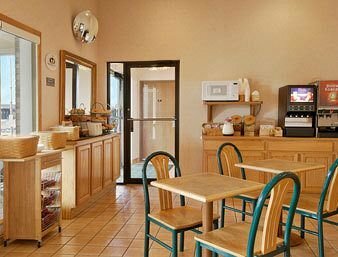 Comfort Inn Collinsville от 0 руб. 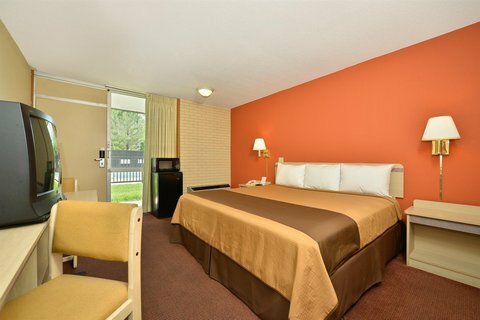 Days Inn Collinsville от 0 руб.  Doubletree By Hilton Collinsvi от 0 руб. 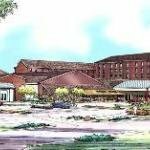 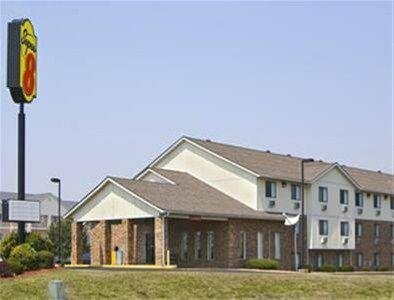 Drury Inn Collinsville от 0 руб. 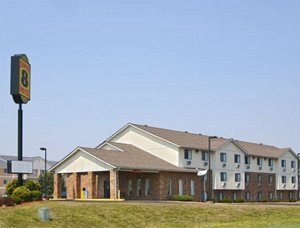 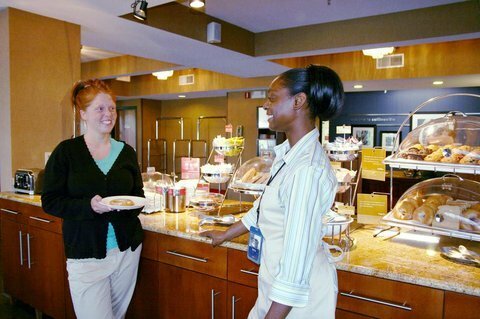 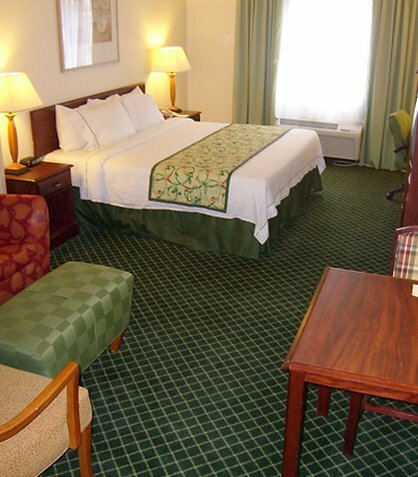 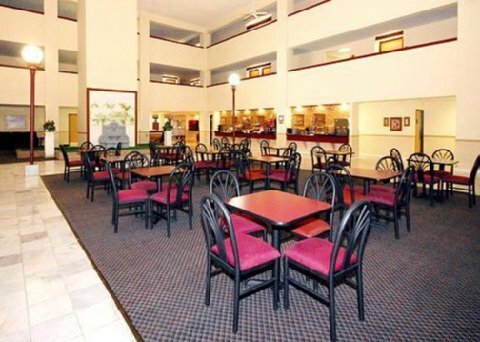 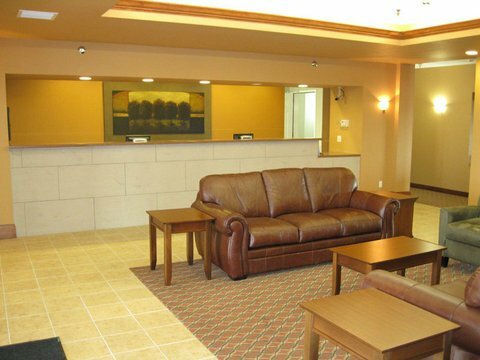 Fairfield Inn Saint Louis Collinsville от 0 руб. 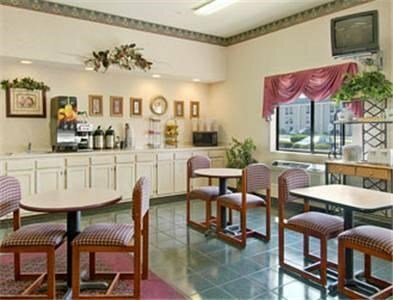 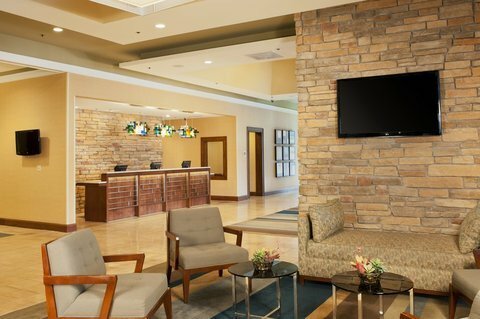 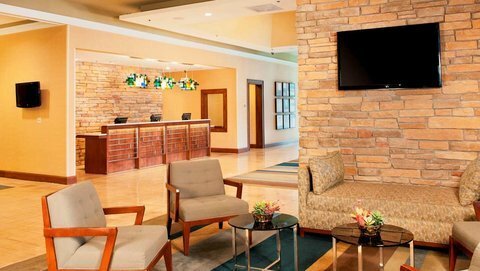 Hampton Inn St. Louis/Collinsville от 0 руб. 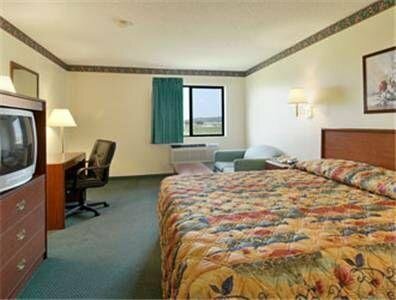 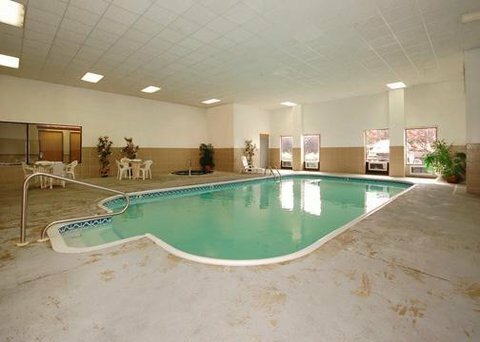 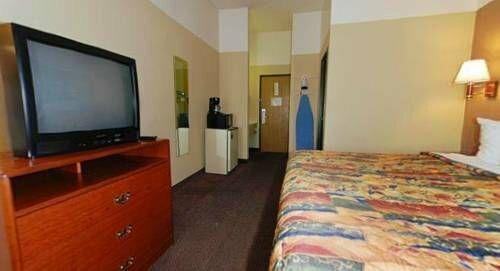 Super 8 Collinsville St. Louis от 0 руб.